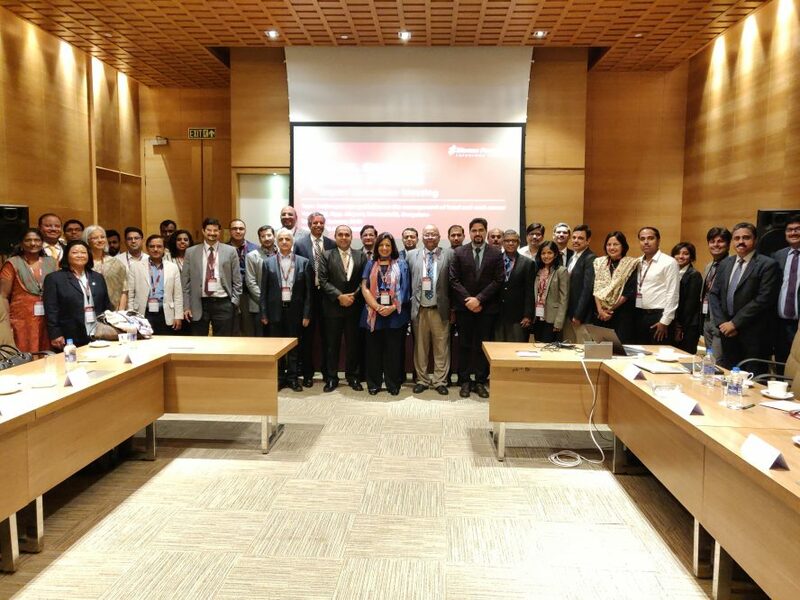 The Oral Cancer Task Force, an expert committee comprising leading oncologists from all over India, presented their recommendations to create guidelines for the management of head and neck cancer. Head and neck cancer, which includes oral cancer, has been a major public health issue in India for several decades. This consortium of 24 eminent oncologists, also included Dr Pankaj Chaturvedi and Dr Kumar Prabhash, from the Tata Memorial Hospital, Mumbai, Dr K Govind Babu, Kidwai Memorial Institute of Oncology, Bengaluru and, Dr Munish Gairola and Dr. Manish Singhal from Delhi. Dr. Govind Babu said: “While arriving at a consensus on the management of head and neck cancer is of utmost importance, it is equally demanding to focus on prevention and early detection. All stakeholders need to participate in spreading awareness and saying no to tobacco,” he said.